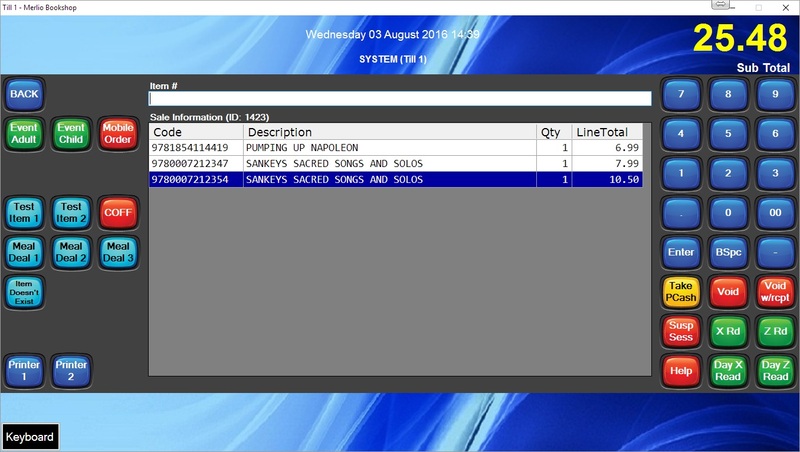 BPoS was developed in response to retailers asking for a powerful and flexible Epos system that was free from being tied to a specific back office or inventory package. With our generic API toolset and first class technical back-up, BPoS has carved a strong position in today's EPoS supply chain. Click here to request your 30 day free trial of a fully functioning BPoS point of sale package.